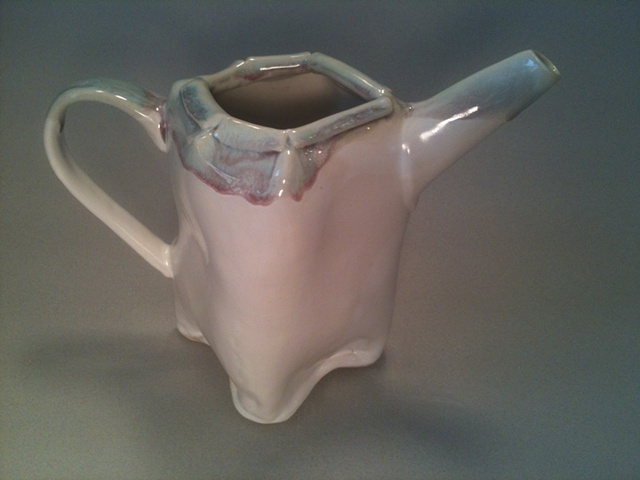 This pitcher is hand-built stoneware clay and hand decorated with cone 6 glazes. It is dishwasher safe and microwaveable. Perfect for your favorite beverage or to decorate your home!